Children… many of us are blessed to have one or more children. We either intended to have our children or they came to us regardless of planning to have or not to have. Still some feel fortunate to have never had a child of their own. Focusing on the idea of parents with more than one child, where one of the children is a few years older than the next. WHY… oh… WHY do some parents use their older child as the primary caregiver. No… parents… it is NOT! It’s YOUR JOB to care for your children. Aside from the idea that an older child could lend a hand as needed it is NEVER another child’s JOB to do such things! It isn’t as if the child was begging you for a pet that they promised to help take care of. PARENTS… YOUR CHILDREN ARE YOURS! We should NEVER allow ourselves to say that it is a CHILD’S JOB to take care of another CHILD. We should never cast that responsibility on a child. Ask for help… once in a while… and PRAISE that older child for their help, being so responsible and caring. It’s not their job… at least not yet. Let your children be children and don’t take the chance to be a child away from anyone. You never really grow up… we are all children inside… that is what growing older teaches you. 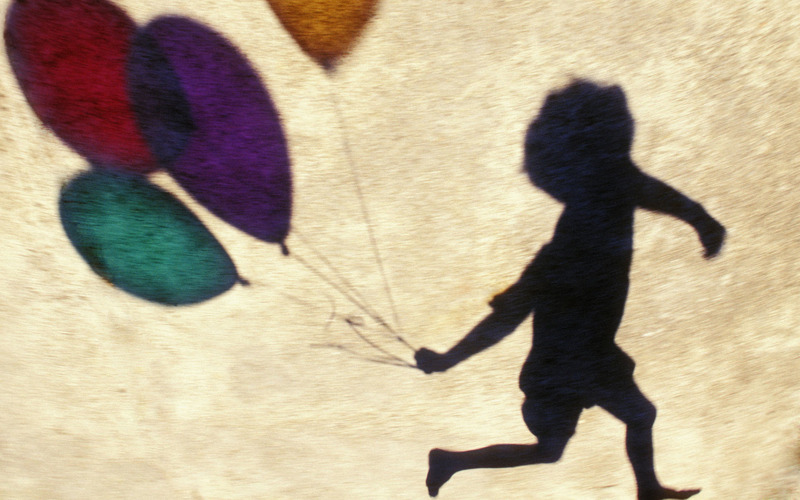 Adults often enjoy being children… and WE know we have responsibilities. Don’t give YOUR children adult stressors. Give YOUR children the valuable gift of allowing them to be children while it’s acceptable in life! Introduce them to HELPING you… not giving them the ADULT task of caring for another human being.